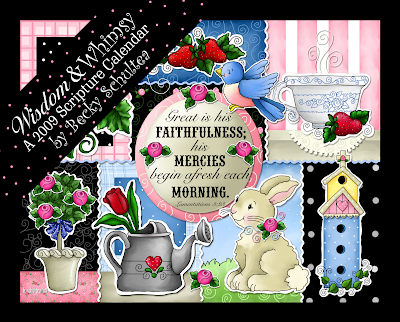 The "Wisdom & Whimsy" 2009 Scripture Calendar is *finally* Ready! 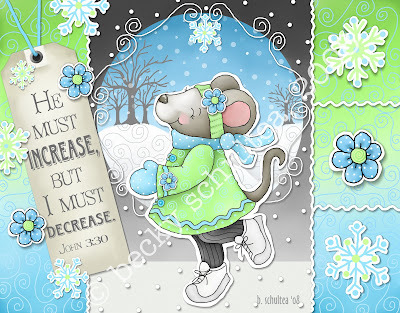 I hope the New Year brings greater joy in your home and greater peace in your heart! May your delight ever be in the Lord, and may you feel His delight for you as never before! I pray it will be a year of promise, brimming with hope, and overflowing with blessing!